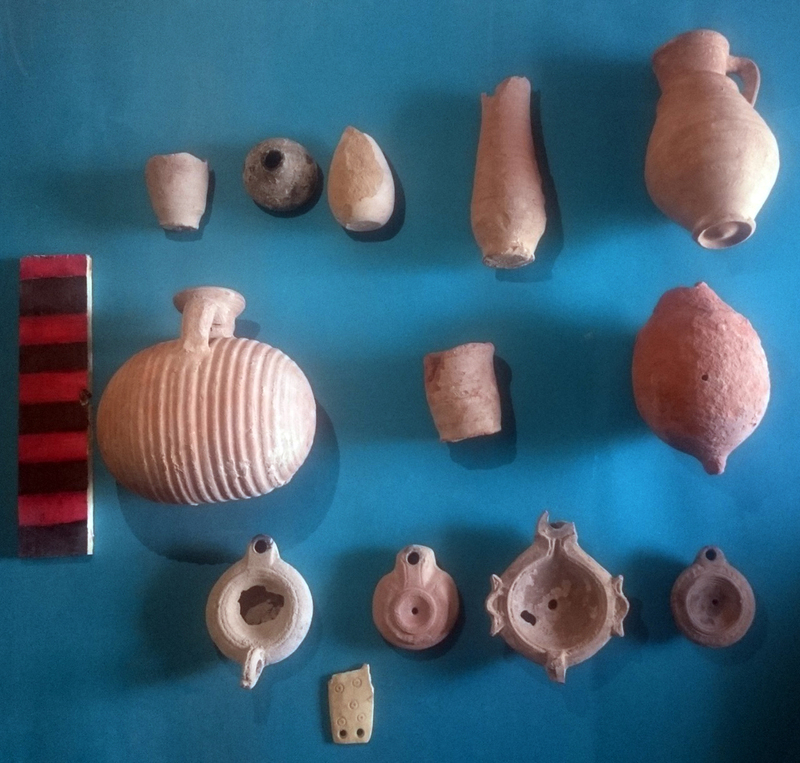 An Egyptian team of archaeologists directed by Fahima El Nahas (General Director of Excavations in Alexandria) discovered a part of the west cemetery of Ptolemaic Alexandria. The discovery took place during the excavation work at the site before allowing the building of a modern wall in the railways workshops in Gebel El-Zaytoun in Alexandria. 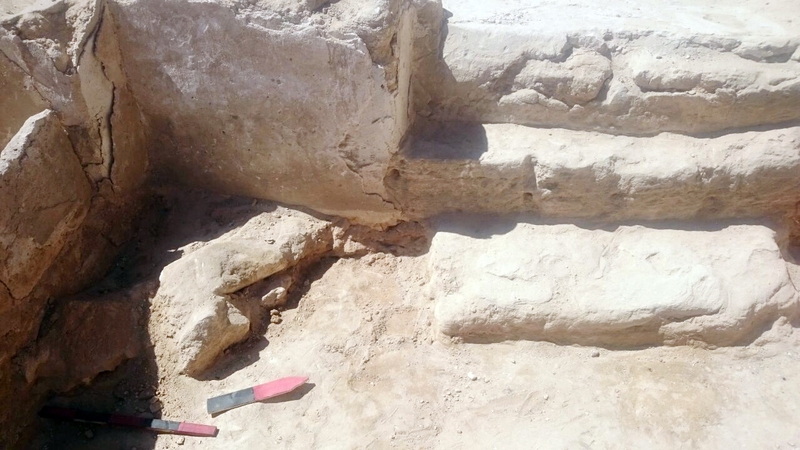 Dr. Aiman Ashmawi said that during the work, a group of rock cut burials were discovered. 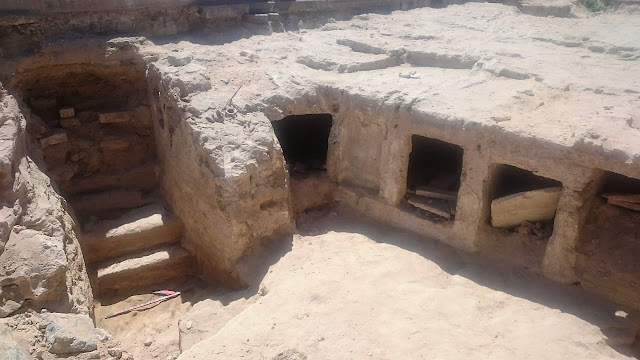 Each group of burials have a separate architectural unit consists of a number of steps leading to a small hall (probably used for visitors to rest) then a rectangular courtyard with the burials entrances as well as a tank used for funerary uses and probably used by the deceased family. 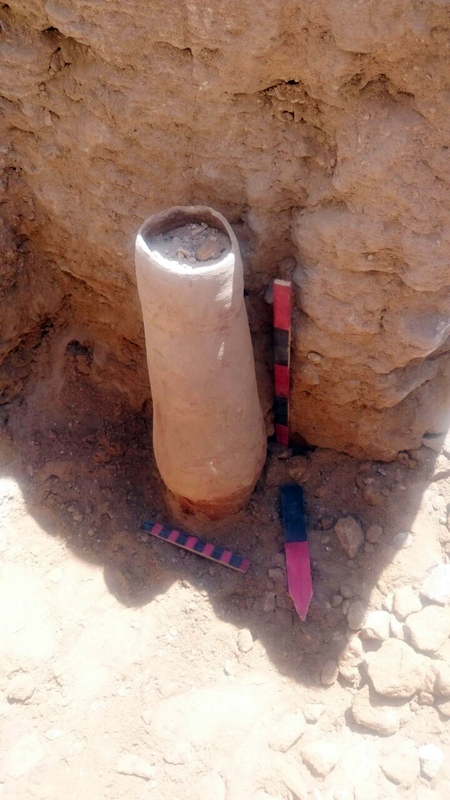 Dr. Ashmawi also said that the tombs were most likely used for a long period of time and they belong to poor individuals. The tombs have coloured layers of mortar and basic mortar with no desecration which reflects the economical status of the deceased buried there. 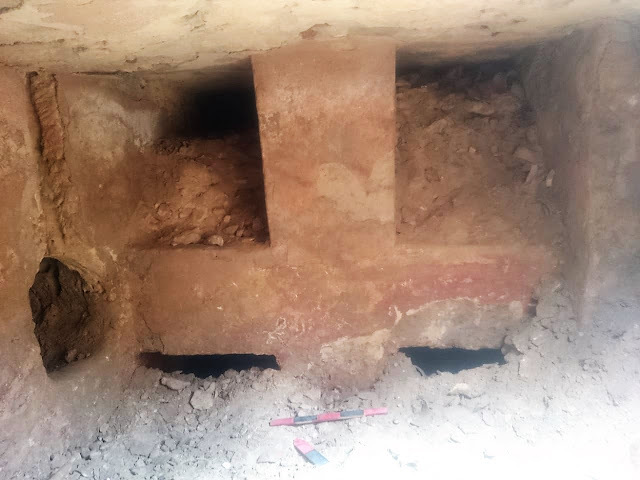 The preliminary examination can tell that some of the tombs were modified architecturally through times to add some features or to seal some burials openings which can confirm that different generations used those tombs. 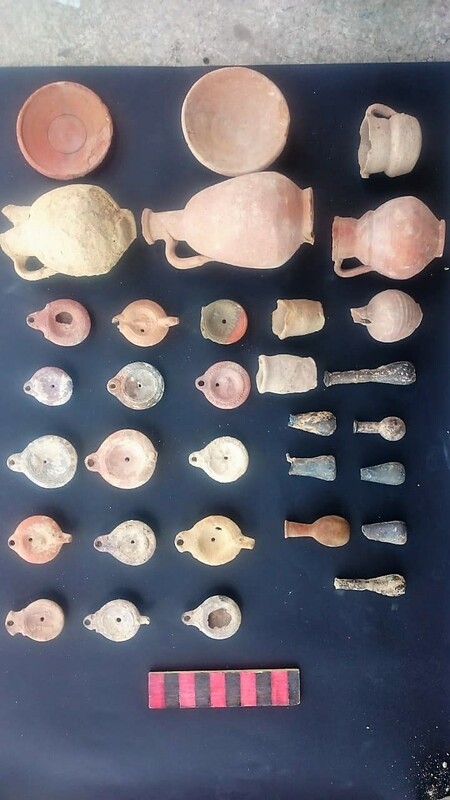 Dr. Khalid Abo El-Hamd (General Director of Alexandria Antiquities) said that many pots were discovered as well as lamps bearing distinguished decorations including animals eating or nursing their young ones. 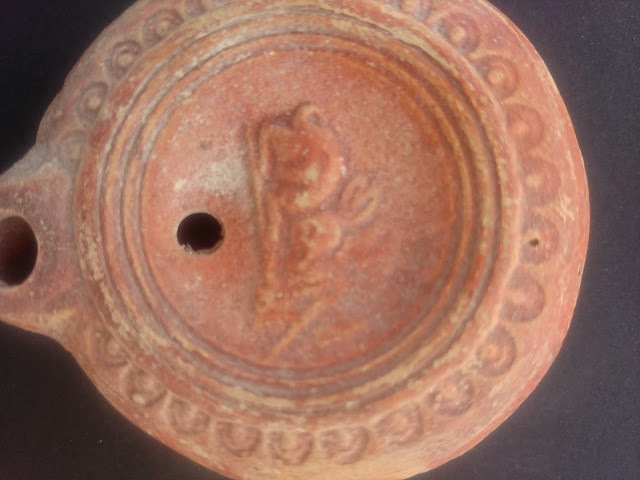 A number of glass and pottery pots were discovered too with amphorae and circular shaped pottery bearing reliefs of girls (maybe dancers). 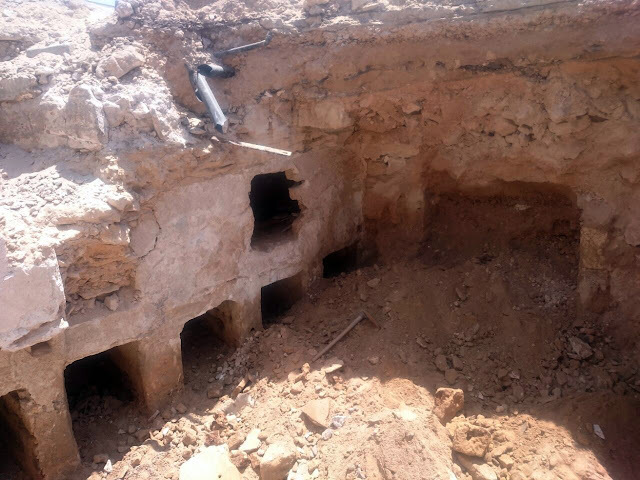 Many skeletons were discovered in a mess because of the damage caused at the site during the 1930s when the railways structures were installed and later because of the WWII air strikes. Dr. Mostafa Waziry, Secretary General of the Supreme Council of Antiquities, said that the ministry allocated the needed funds to start salvation excavation at the site by an archaeological mission of the ministry and under the supervision of Dr. Khalid Abo El-Hamd.